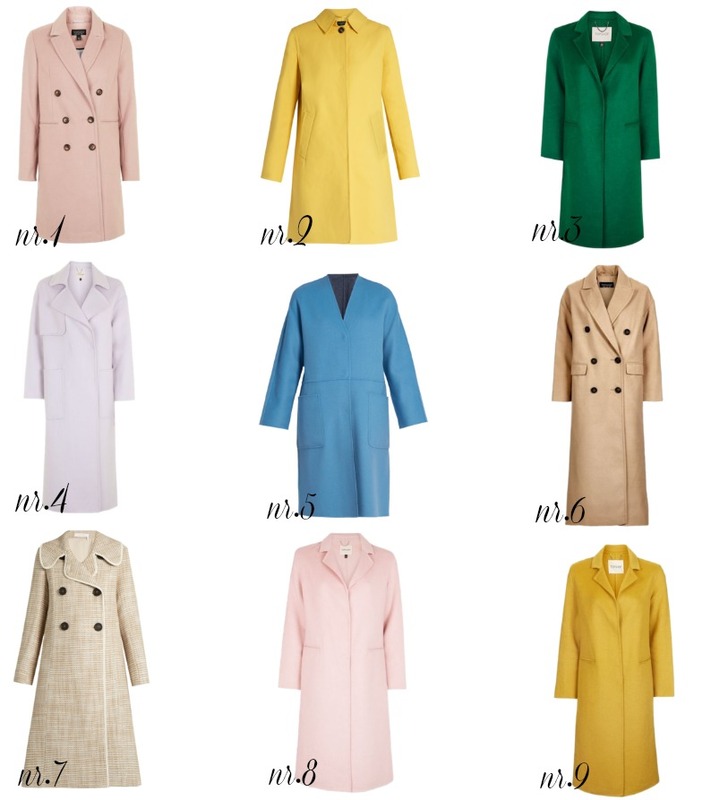 Another Winter month is here so I though it will be nice (and useful) to round up my favorite winter coats and also a few options for Spring (something fun and colorful to cheer you up). 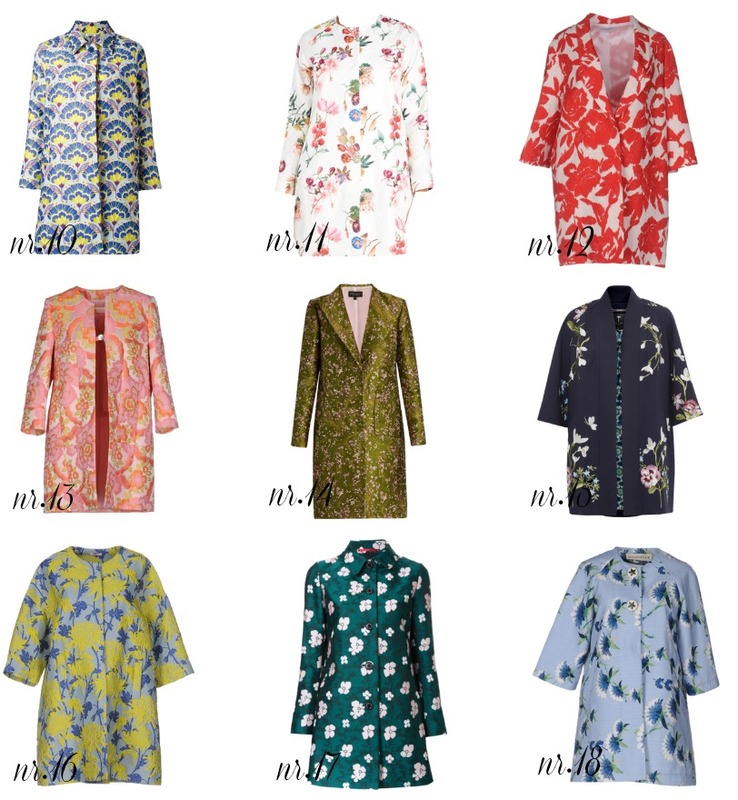 Whatever you decide to buy (a Winter coat or a Spring coat) these options are totally worth your attention! Check them out!